Find more information here and how to apply! We look forward to hearing from you! 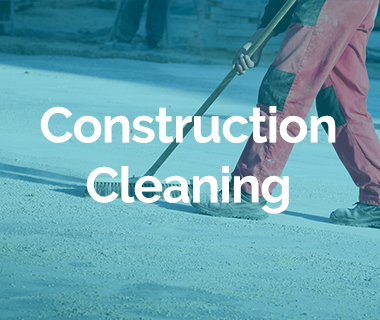 Welcome to Action Cleaning Services, where making your home or business sparkling clean is our mission, our promise, and our guarantee! Voted the best cleaning service in St. Augustine, Action Cleaning Service is a locally owned and operated business. 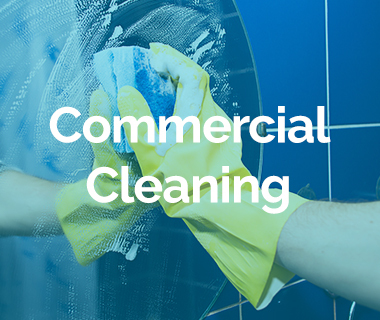 No job is too big or too small for Action Cleaning Services. 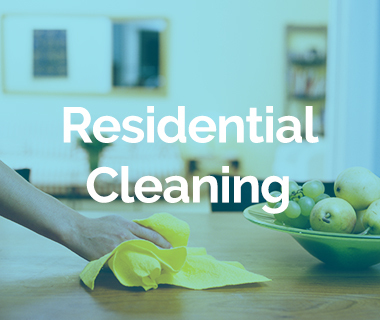 We're prepared to freshen up your work or living space with the best cleaning services in St. Augustine! I really want to thank you guys for being wonderful, trustworthy cleaners. My apartment now has a 5 star cleaning rating compared to a very well located condo in NSB cleaned by another company. You guys always show up on the dates I have scheduled a clean and I really appreciate that I have a cleaning service I can truly rely on. Thanks for being consistent in your standards for our apartment! Fantastic Work!! I just hired them to clean my showroom on a monthly basis and am very very pleased! Great crew, nice people, and a professional job to top it off! I would highly recommend them for your personal home as well as commercial jobs.